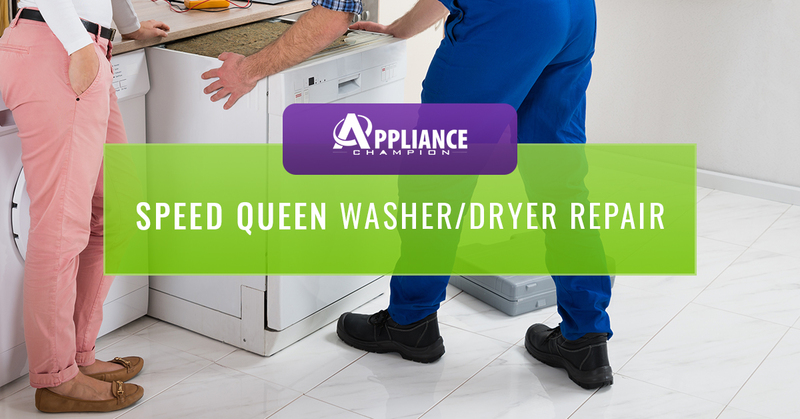 Speed Queen washing machines and dryers may seem like simple appliances, but they have a lot of components and moving parts that make them run efficiently. Even a minor malfunction could cause the machine to run improperly. What can be tough to identify on a Speed Queen washer or dryer is the root cause of the problem. You may think you have major issues and need to replace your machine completely, but it could be something as simple as a kinked hose or a short fuse. When in doubt, it’s always best to contact a Speed Queen washer repair and dryer repair professional to take a look. People who try to fix their Speed Queen washer/dryer generally have to do multiple repairs. Since one problem could be the cause of another, it’s easy to replace the wrong component. As a result, other parts will go out, leaving you perplexed and frustrated. Instead of dealing with the hassle, give your local Dallas-Fort Worth Speed Queen washer repair and dryer repair professional a call to get it fixed the first time. Laundry can start piling up at an alarming rate when your washer or dryer is out of order. Don’t let that happen by calling Appliance Champion’s Speed Queen washer repair and dryer repair specialists at the first sign of trouble. 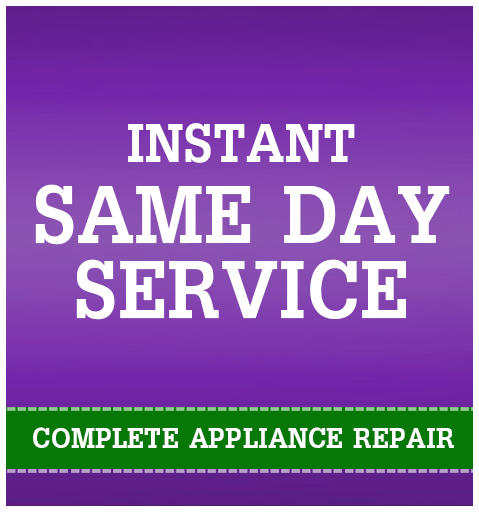 Our appliance repair professionals will get you back on your laundry schedule as quickly as possible. Appliance Champion is the Top Rated Local Appliance Repair specialists for the Dallas-Fort Worth area for a many reasons: we are always on time, take our job seriously, have your needs as our priority, and always provide 5 Star Performance. Everytime someone with the Appliance Champion uniform comes to your home, you can rest assured that they are factory-certified, will keep your warranty intact, and have been thoroughly-vetted. Whether you call us for Speed Queen washer repair or dryer repair or some other appliance repair service, you can count on the same high-quality service every time. We provide our services to Keller, Southlake, Grapevine, Colleyville, Bedford, North Richland Hills, Arlington, Fort Worth, Saginaw, and beyond. Call us today!